A FATHER, his second wife, and his son live together, all harbouring resentment towards each other. Then there is the mayor, who is determined to take their land. 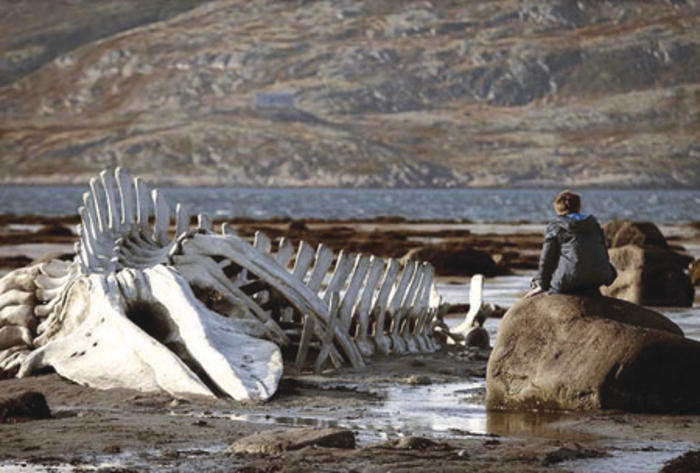 This is Russian film Leviathan, which will be shown in the Town Hall Theatre by the Galway Film Society this Sunday at 8pm. Directed by Andrey Zvyaginstev, it won Best Screenplay at Cannes 2014. In order to stop the Mayor Vadim from grabbing their land, family patriarch Kolya calls in his lawyer Dima in Moscow. This defensive tactic triggers a series of dramatic events in this film which is a family drama, a morality play, and an examination of contemporary Russian society.